Energy markets form a complex ecosystem of actors. Wholesale energy producers create energy through various means, grid operators transport electricity over long distances and deliver it to homes and businesses, who buy it from local utility companies. The utilities act as resellers in this scheme and take on much of the financial risk associated with selling a commodity which is consumed long before payment settlement from consumers. However, utilities have high operation and marketing costs and charge a high markup on the electricity they buy from wholesalers. 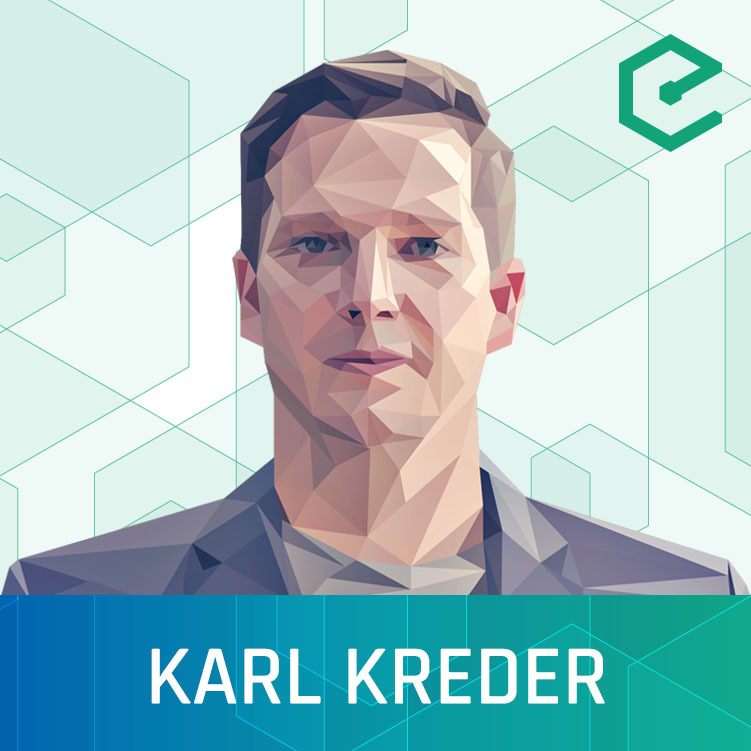 Karl Kreder, Co-founder of Grid+, a Consensys project, joins us to talk about how blockchain technology can help disintermediate utilities and allow consumers buy electricity directly from producers. The Grid+ Agent is a hardware device which sits in your home, is connected to your energy meter and can interact with the power grid. The Agent has built-in logic allowing it to respond to your energy needs and predict usage. It is also equipped with a Trusted Execution Environment and a wallet which keeps private keys secure and can make near real-time payments to the network. This episode was hosted by Meher Roy & Sébastien Couture, and is availble on YouTube, SoundCloud, and our website.